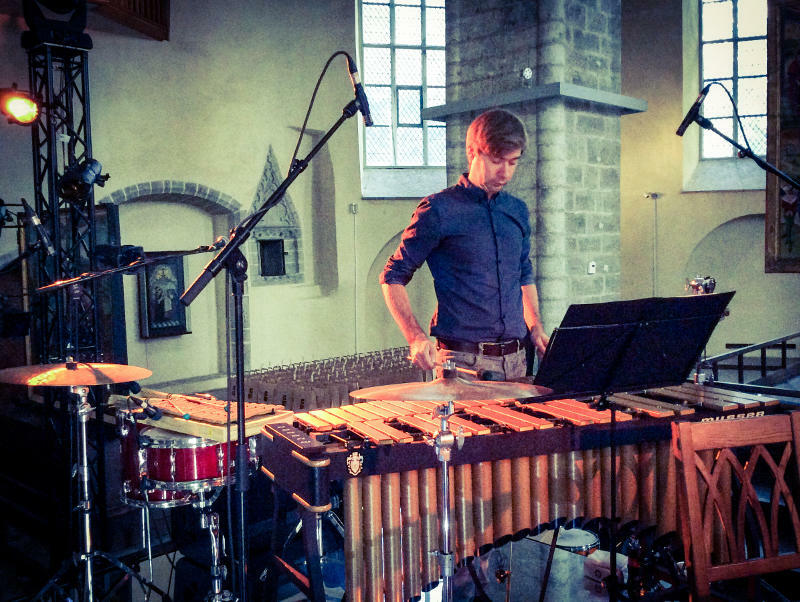 Terra Firmish is a new musical work commissioned by St Patrick’s Festival, written by Seán Mac Erlaine for dance, harp, clarinet, marimba, percussion, and electronics. The piece is inspired by the history of Teampall Caomhán, a tenth century church on Inis Oírr. For hundreds of years this small church was continuously excavated by its community as it sank deeper into the sandy island. 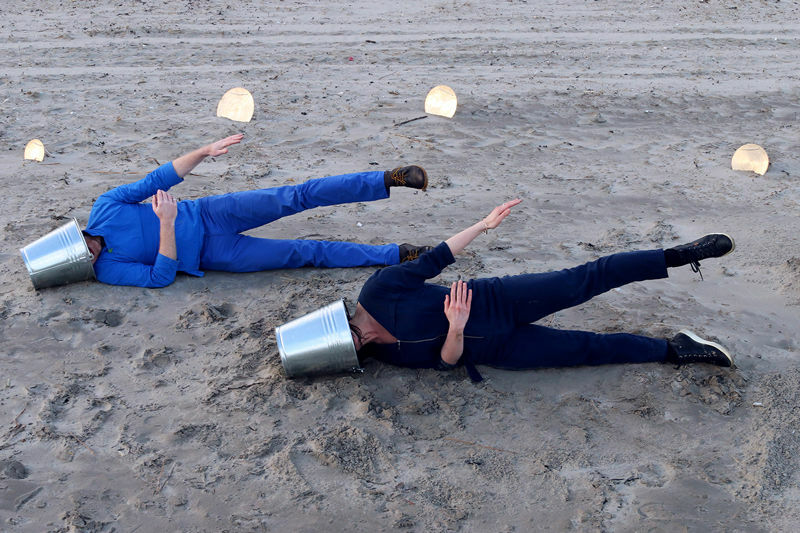 Terra Firmish is a poetic interpretation of this story drawing on the contemporary dance of Emma O’Kane and visual design of Michelle Browne. Commissioned by Mother Tongues Festival, a new live accompaniment to the award-winning graphic novel by Eoin Colfer, Andrew Donkin, and artist Giovanni Rigano. For fans of the book and new audiences alike, Mac Erlaine’s score brings another imaginative dimension to this work. Performed by Matthew Nolan (electric guitar, effects), Mary Barnecutt (cello, vocals), Seán Mac Erlaine (vocals, guitar, electronics). November tour takes in UCC, Cork; The Model, Sligo; The Black Gate, Galway; Connolly's of Leap, Co. Cork; Riverbank Arts Centre, Newbridge; The Pavilion, Dún Laoghaire; Solstice Arts Centre, Navan; The Barbican, London; Coughlans, Cork; National Concert Hall, Dublin. New album recording starts Winter 2019. 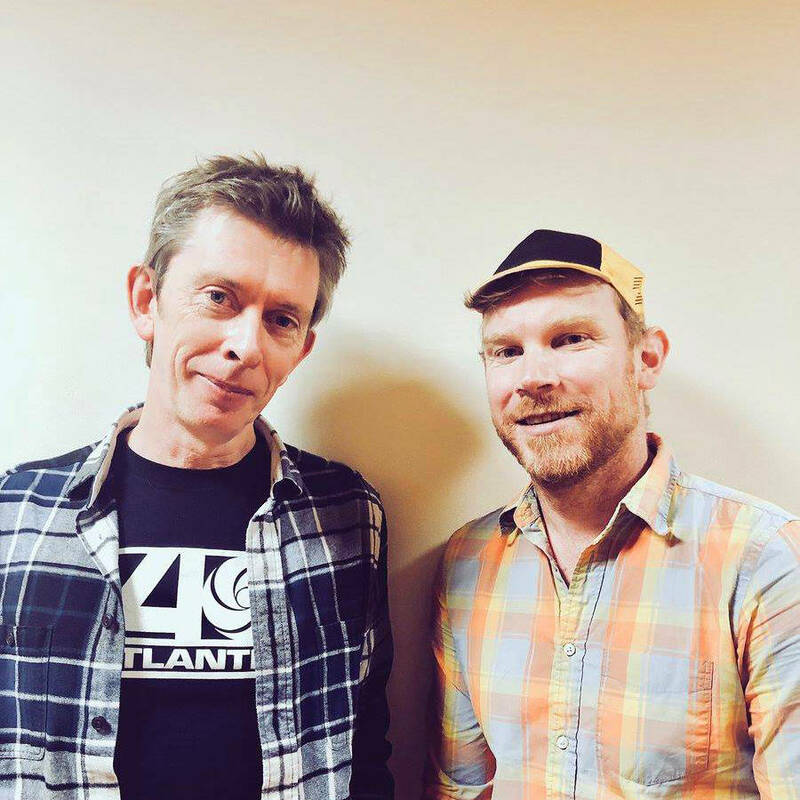 Seán was special guest on John Kelly's Mystery Train radio show where he chats and picks all the tunes from Al Green to Bill Calahan to Gillian Welsch. The Irish premiere of the stunning NYsferatu: Symphony of a Century, directed by Andrea Mastrovito, an animated interpretation of the classic 1922 horror film Nosferatu. 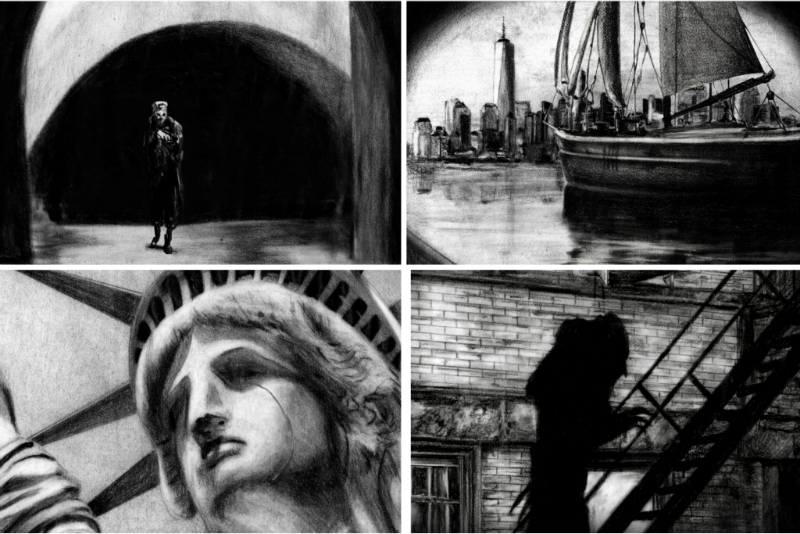 Set in present day New York City, NYsferatu, a rotoscoped film, comprised of 35,000 hand-drawn images, replicates the eerie, flickering shutter effect of early cinema and will be accompanied by a specially commissioned live score by internationally renowned composer Matthew Nolan (Ireland), with similarly celebrated international musicians Erik Friedlander (U.S.A), Seán Mac Erlaine (Ireland) and Jan Bang (Norway) at St. Anne’s Church, Dawson St, where Bram Stoker married Florence Balcombe in 1878. "Music for Empty Ears glows as if lit from within. There is a tenderness and authenticity to the sound that is riveting ... scanning the spreading horizons of music but rooted in something ancient." ~ Cormac Larkin, The Irish Times. 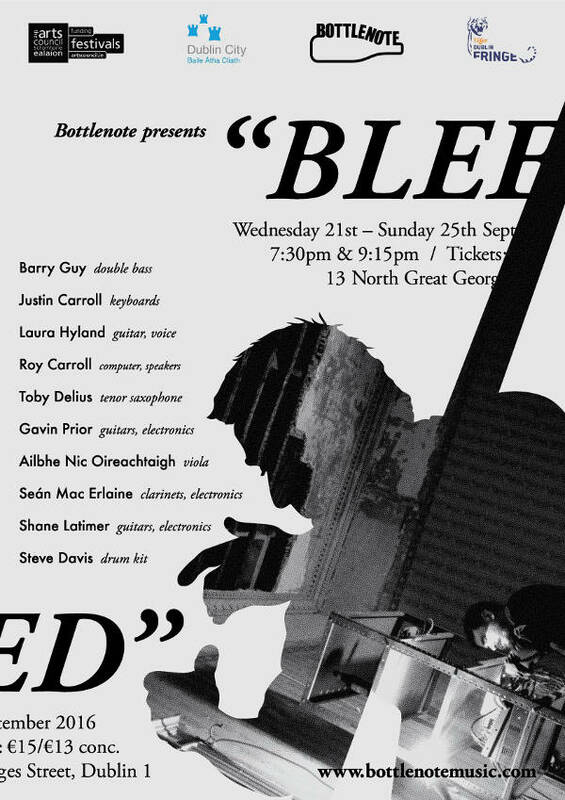 Live score written and performed by Matthew Nolan (electric guitar/electronics), Seán Mac Erlaine (reeds/electronics/vocal), Adrian Crowley (Mellotron/vocal), Kevin Murphy (cello/vocal), and Barry Adamson (bass guitar/percussion/synths/vocal). 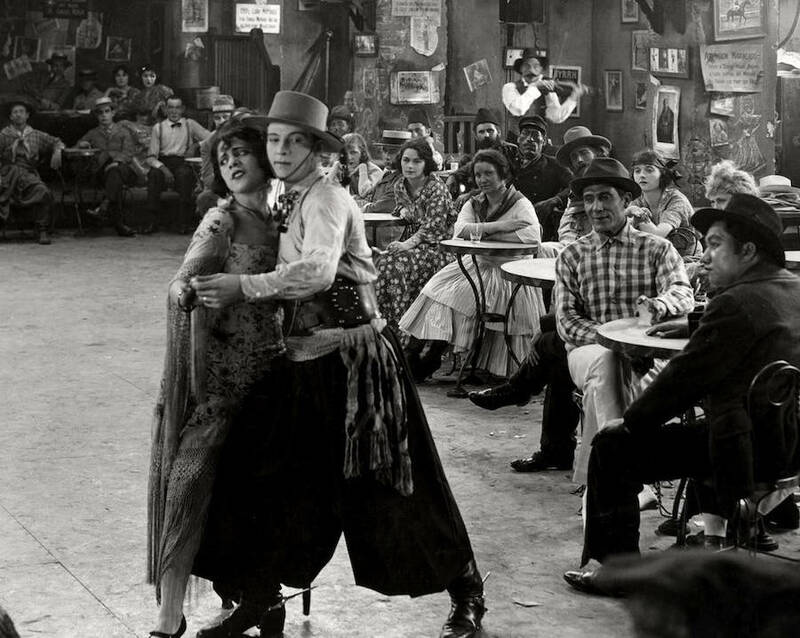 One of cinema’s greatest antiwar films, a devastating epic centered around a divided Argentine family fighting on opposite sides during World War I. Directed by Rex Ingram, 1921. 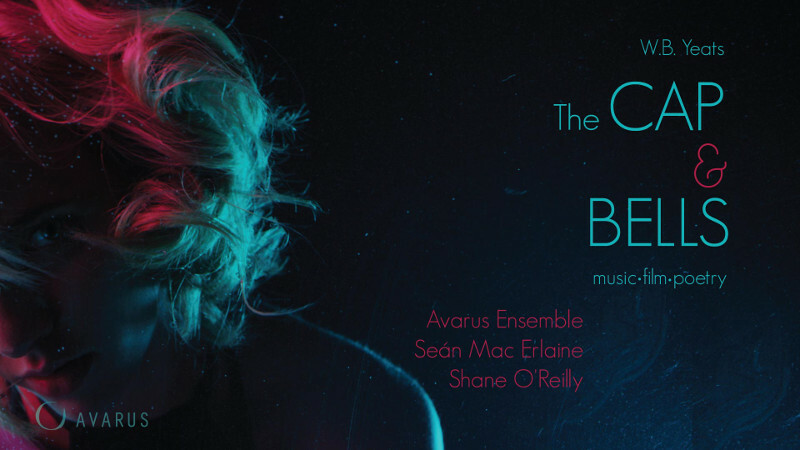 The score was commissioned by and premiered at the St. Patrick’s Festival Dublin in March 2018. Supported by Culture Ireland. Special 35mm print courtesy of Martin Scorsese. “Creating Gods” is an interdisciplinary stage piece based on the iconic Portugese poet and thinker Fernando Pessoa's texts and Mingo Rajandi's music. 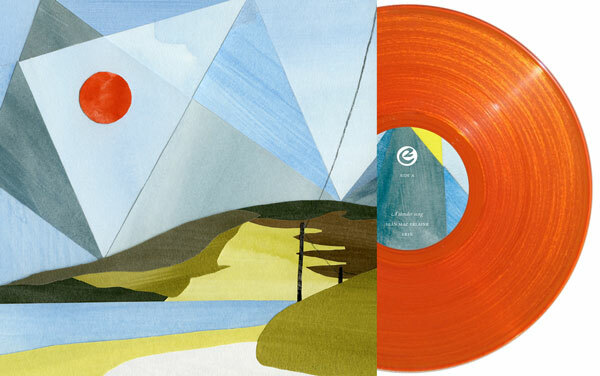 May 2018 sees the release of Seán Mac Erlaine’s third album Music for Empty Ears on the Ergodos label. 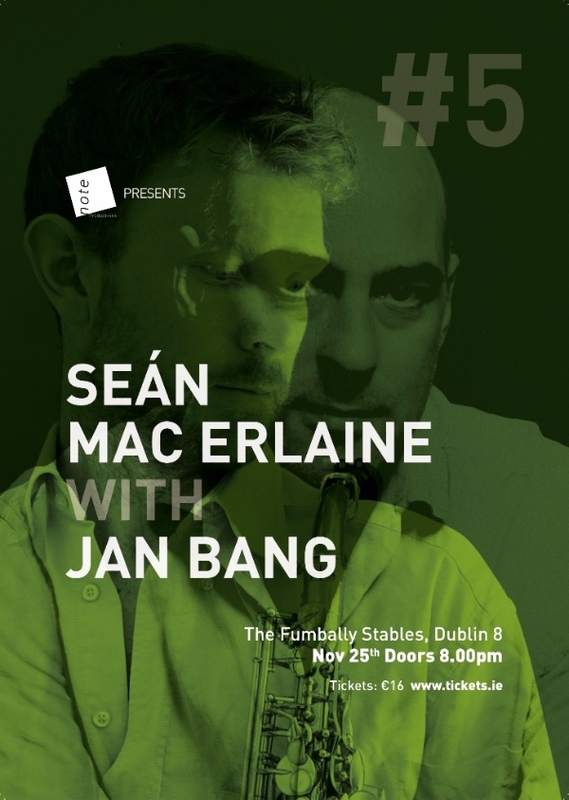 Following the critical acclaim of his first two solo records Seán is working with two of the leading lights in contemporary music, broadening his soundworld and embracing a collaborative approach. Norwegian musicians Eivind Aarset on guitars and effects, and live sampling pioneer Jan Bang bring an expansive, detailed palette to this work recorded in Oslo. 15th March 2018: St Patrick's Festival, Dublin. 18th March 2018: Home, Manchester. 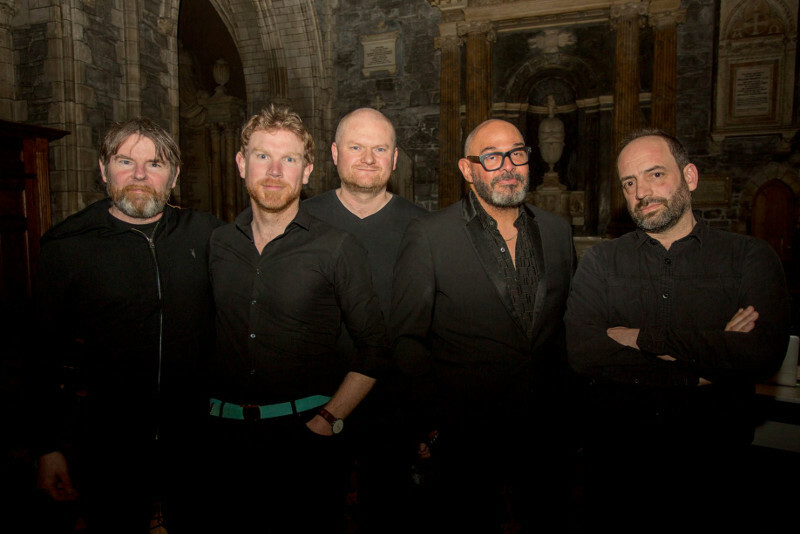 A new collaboration with internationally renowned composers Matthew Nolan and Barry Adamson (Magazine, Nick Cave & The Bad Seeds), musician and composer Seán Mac Erlaine, songwriter and composer Adrian Crowley, and cellist Kevin Murphy. Live dates announced at Sirius Arts Centre; Another Love Story; Sounds From A Safe Harbour; National Sawdust, New York City; Klaverfabrikken, Denmark; Templebar Trad Fest. 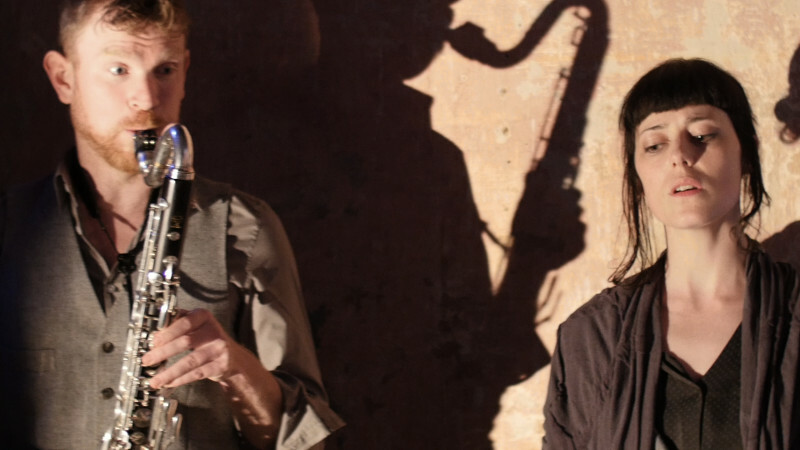 A magical, site-specific experiential evening of new and improvised music featuring Phil Minton, Jennifer Walshe, Shane Latimer, Seán Mac Erlaine and Claudia Schwab. The Sligo event took place in ‘Breda Murphy’s House’, No. 2 John Street. Audiences are led from one room to another to experience a series of quiet improvisations, explosive sets and moments of magic. New releases as part of a gathering of over 100 musicians and readers from 15 different countries to set James Joyce's Finnegans Wake to music. 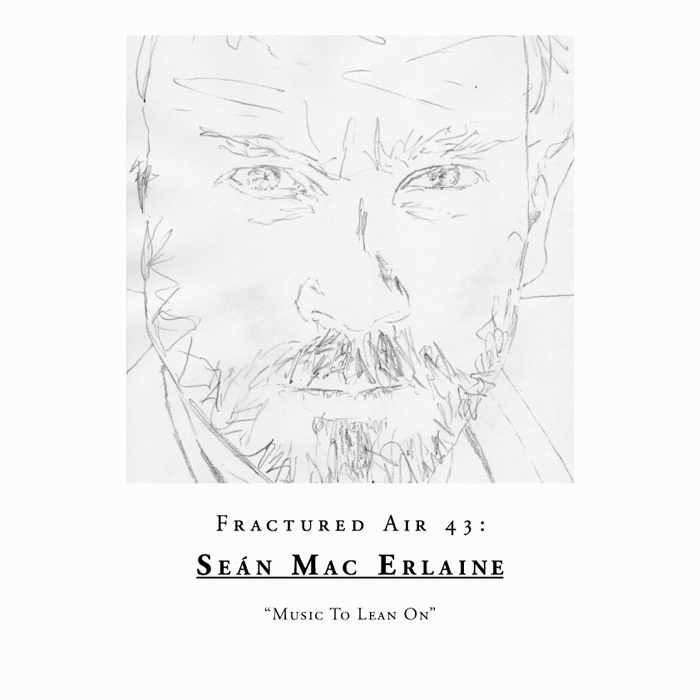 Seán Mac Erlaine: composition, producer, and bass clarinet; Dorothy Murphy: vocals, leader; Sue Rynhart: vocals; Georgia Cusack: vocals; Tuula Voutilainen: vocals. A rare opportunity to see arguably the most important Asian film from the silent era. 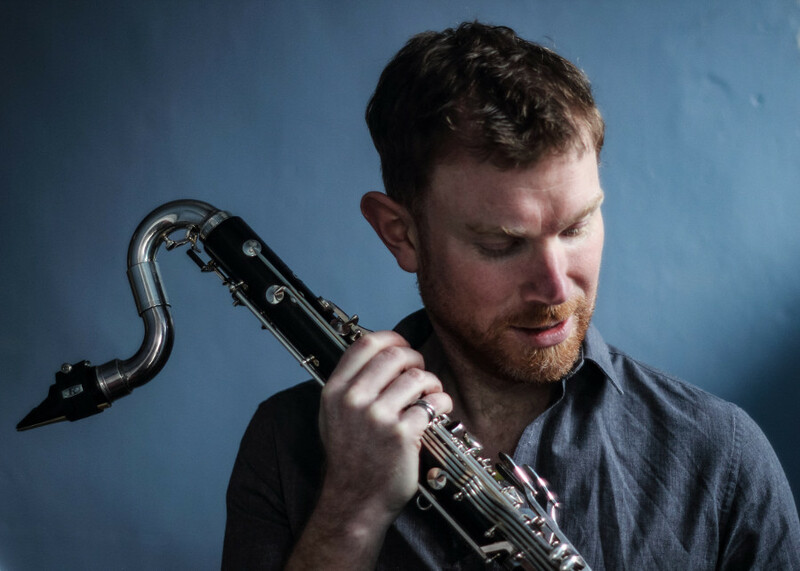 The presentation will be accompanied by a new score produced by acclaimed Irish musicians and composers Matthew Nolan and Seán Mac Erlaine in collaboration with London based shakuhachi master, Clive Bell. 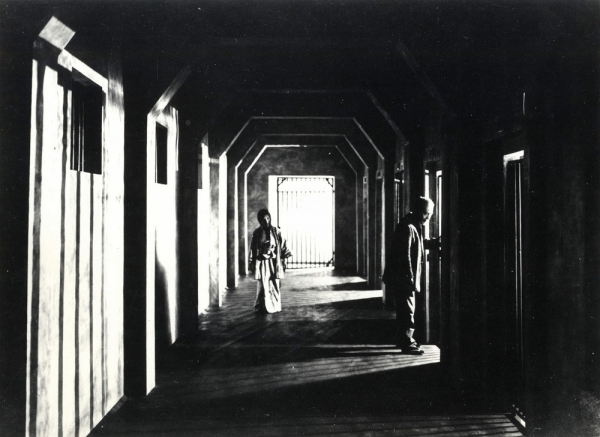 A Page of Madness (1926) or Kurutta Ippeiji is a silent film by Japanese film director Kinugasa Teinosuke. It was lost for fifty years until being rediscovered in a shed in 1971. Teinosuke Kinugasa was the first director in Japan to realise his ambition of treating cinema as a distinct art form in its own right, divorced from the commercial concerns of the new mass-audience medium. New commission in association with Improvised Music Company for Spike Dublin Alternative Cello Festival. Chair upon Wood upon Stone is a piece for cellist Kate Ellis and live electronics. The series concludes with Jan Bang. 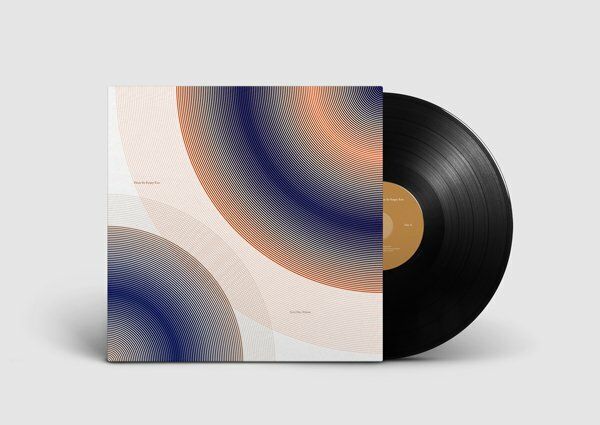 The musical spheres Jan Bang works in revolve around such luminaries as Jon Hassell, David Sylvian, Brian Eno, Sidsel Endresen, Nils Petter Molvær and Arve Henriksen. From his work as successful pop producer in the 1990s, his creative thrust and pioneering work in developing the concept of live remix - improvising with electronics alongside more conventional instruments and performers - has led to him being constantly in-demand as a producer and performer today. 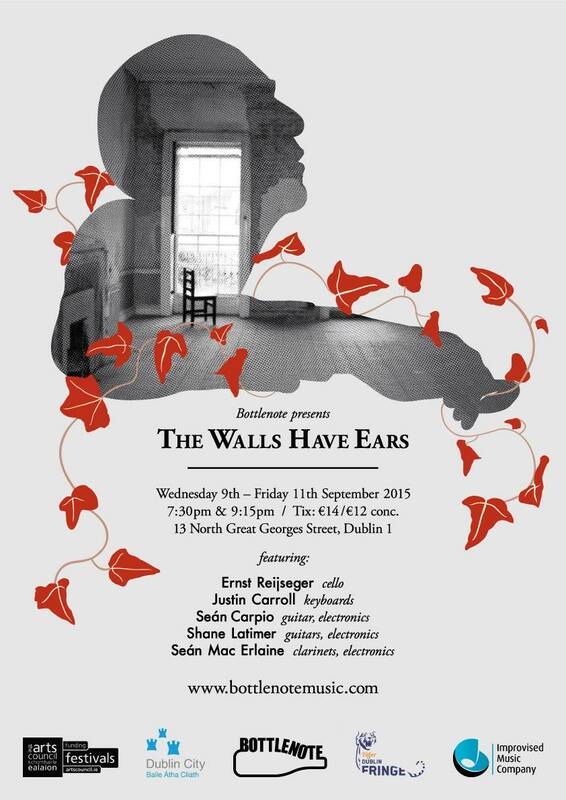 Major new commission setting poetry of Yeats for 10 piece Estonian new music Ensemble Avarus. On the occasion of the 100th anniversary of the 1916 Easter Rising in Ireland, a group of Estonian artists have decided to center their creative efforts around Irish culture this year. 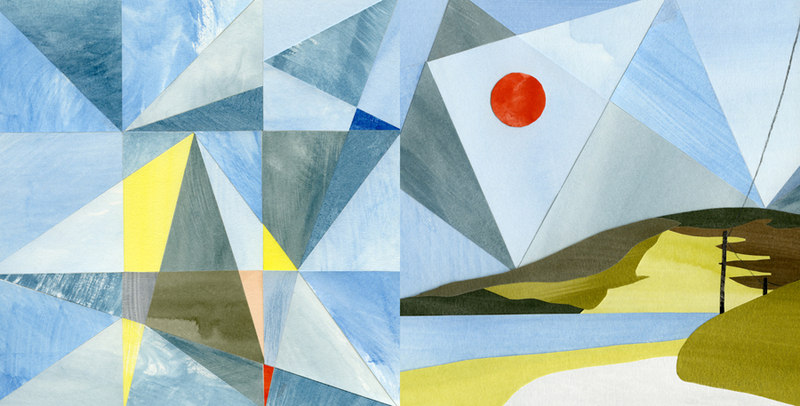 Over the time of the project, Irish, Colombian, and Finnish artists have joined up. Their work has produced seven new pieces of music so far, as well as a short film of music and dance by director Carlos Lesmes. Dracula Live presents the iconic version of Bram Stoker’s classic tale, screened with a new score written and performed live by Seán Mac Erlaine (Ire), Matthew Nolan (Ire), Eivind Aarset (Nor) and Sharon Phelan (Ire). In this 1931 original, Bela Lugosi stars as the screen’s most enduring vampire Count Dracula, with horror specialist Director Tod Browning creating the film’s eerie and chilling mood. Valgeir is the founder of Greenhouse Studios, Iceland’s top recording facility established in 1997, where in addition to Björk, he has collaborated with artists such as Bonnie 'Prince' Billy, Feist, Damon Albarn, Camille, CocoRosie, Ben Frost, Sam Amidon, múm, Hilary Hahn & Hauschka, Brian Eno, Sigur Rós and many others. 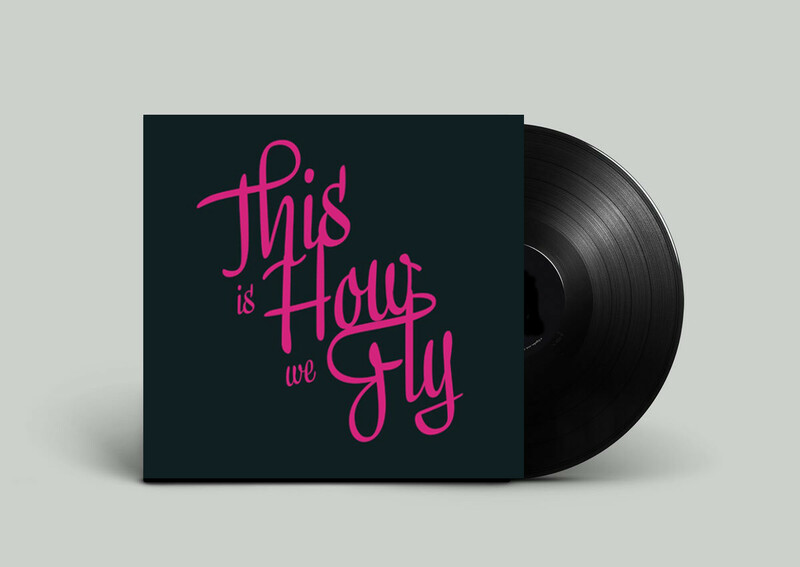 As part of the Tiger Dublin Fringe Festival This is How we Fly will perform their largest Dublin concert to date at the Spiegeltent, Merrion Square. 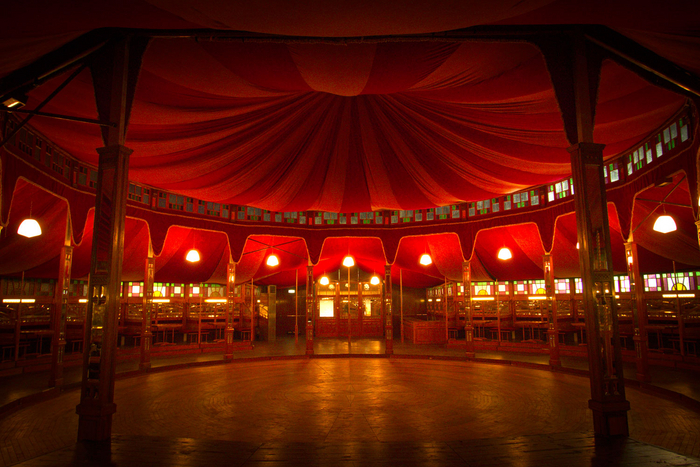 The group will take to the beautiful Speigeltent stage for their last Dublin city performance before they record the follow-up to their acclaimed debut album. BLEED animates an abandoned Georgian house, creating a reverberating, pulsing space. The audience is led from room to room each occupied by a musician, guided by light design which highlights the patina and atmosphere of the house. A live collaborative tape piece is used, a technique of recording each performance and replaying that recording throughout the house as the next performance is occurring. With ten performances this creates an increasingly rich, layered ambiance where past decisions inform subsequent ones, with each musician adding to the composition over five days turning the entire four storey house into a huge instrument. 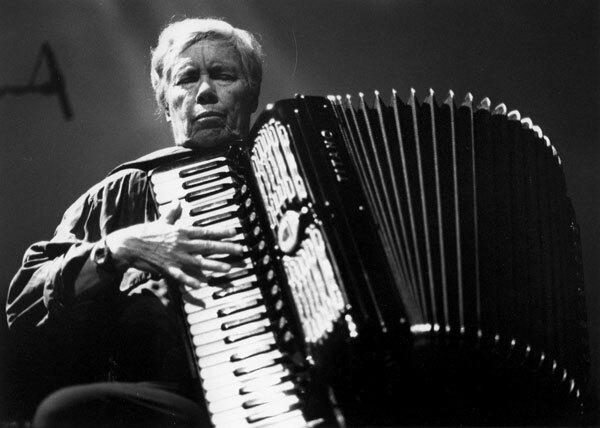 Performing Pauline Oliveros’ The Mystery Beyond Matter and Jennifer Walshe’s Dordán in the new UK festival, Deep Minimalism, run by South Bank Centre. In the central slot of the 3-day event, 8 pm on June 25th, the performance will take place in one of London’s most prestigious venues, St. John’s Smiths Square. In the company of Oliveros and Walshe themselves, QME will join musicians and composers from all over the world in a celebration of “music that takes its time”. 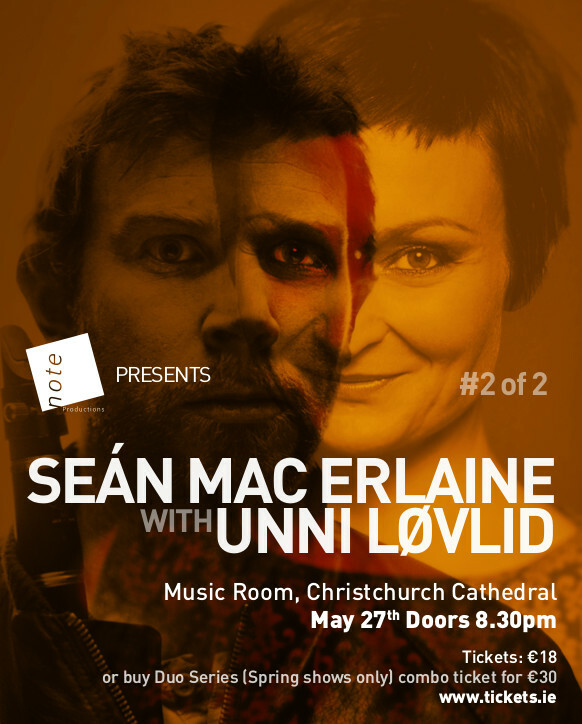 A cycle of unique dialogues between one of Ireland’s most innovative and progressive musicians with similarly minded musicians from the European contemporary music scene. Norwegian folk singer Unni 'Løvlid’s voice is pure and direct, completely at ease with all the changing moods.' - Fiona Talkington / BBC. March 15th. 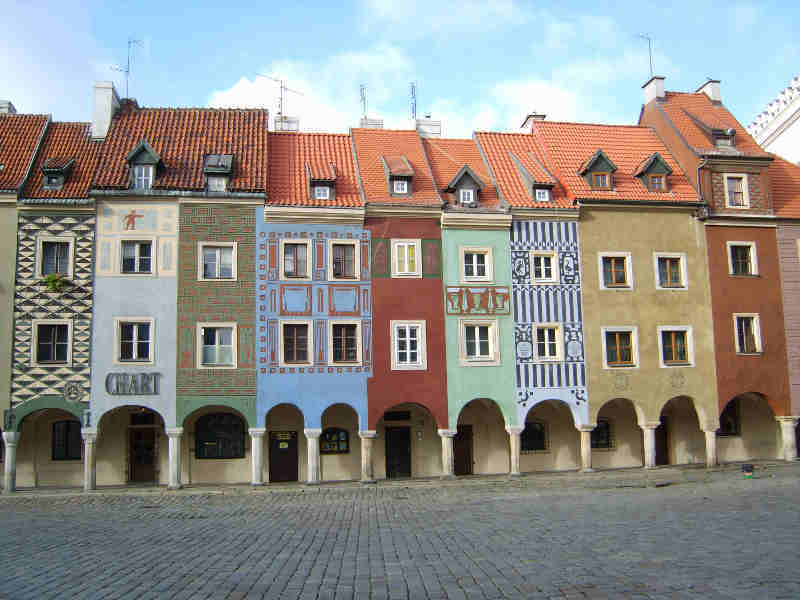 Our Polish debut! Performing work by David Toop, Martin Iddon, Maciej Jabłoński, John Godfrey and Jennifer Walshe. Ahead of a number of performances at Sounds From A Safe Harbour Festival curated by Bryce Dessner. Tracks from Vinicio Capossela, Jon Balke, Bob Dylan, Romica Puceanu, Paul Burch and others. "These are musicians I feel I can trust, to lean on, to deliver the goods when you might need them. I hope some other listeners find some of the same things here as I do." 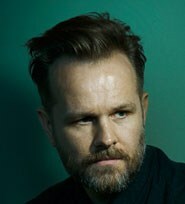 - Seán Mac Erlaine, September 2015. A site-specific promenade of improvised music in the atmospheric surrounds of a gloriously dilapidated Georgian residence. The audience, led from room to room experiences quiet improvisations, explosive sets and moments of magic from leading improvising musicians. 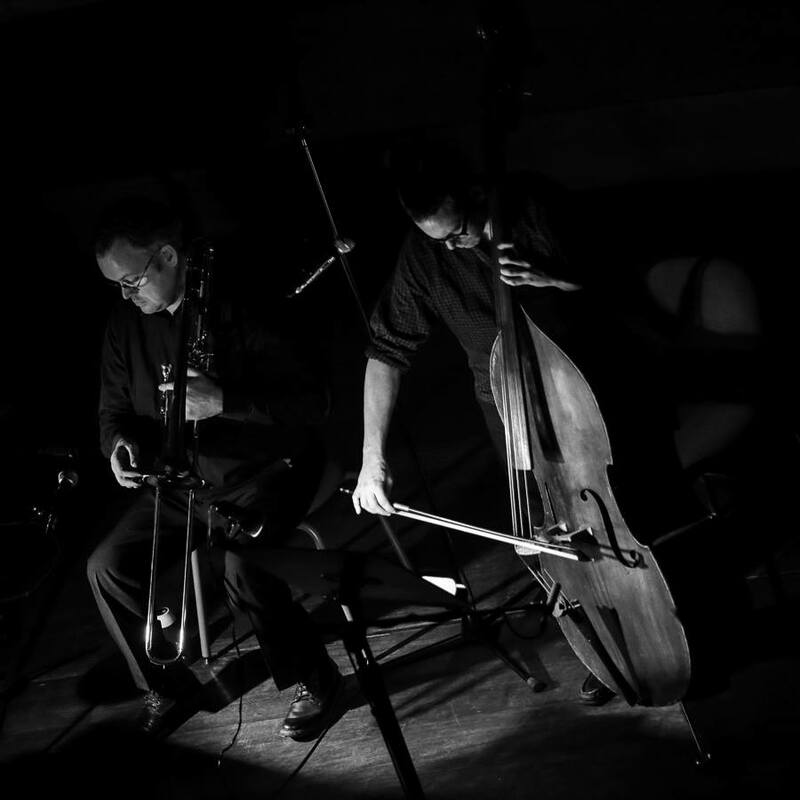 A leading figure of European improvised music and film scores, Dutch cellist Ernst Reijseger (Werner Herzog, Winter & Winter) is joined by acclaimed Irish musicians including Seán Carpio (guitar, electronics), Shane Latimer (guitars, electronics), Seán Mac Erlaine (clarinets, processing), and Justin Carroll (keyboards). Prebooking only. The Iraqi landscape as seen through 1950s surveillance footage from the CIA. Repurposed and reedited for a track from Seán's second solo record 'A Slender Song'. 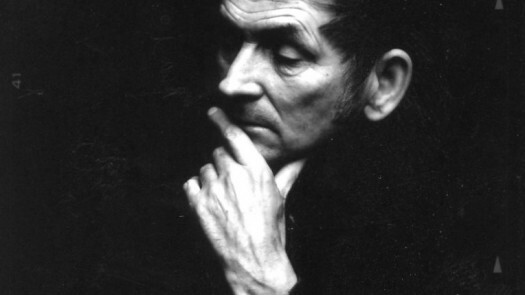 A sonic journey into the thoughts and poetic imagination of the late West Limerick poet Michael Hartnett. Directed and researched by Dylan Tighe. Original music and sound design by Seán Mac Erlaine. Featuring the actor Andrew Bennett and singers Nell Ní Chróinín and Iarla Ó Lionáird. Commissioned by Quiet Music Ensemble with funds made available by the Arts Council of Ireland, The Mystery Beyond Matter is a major new work from one of the world’s most influential composers and performers, an independent and pioneering spirit who has been at the cutting edge of musical and technical innovation for many decades. The composition is for improvising musicians and sound engineer, live electronics, multi channel audio and unusual venues including radio and internet.